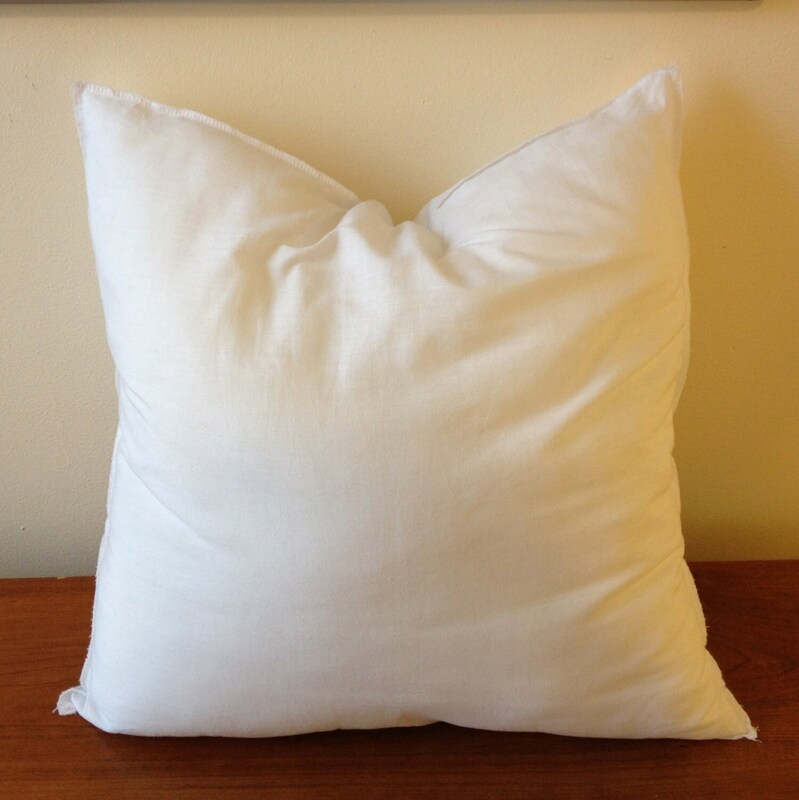 All Hypoallergenic Pillow Form * select size from the pull down menu. MATERIAL: Cotton Cloth exterior with 100% pure polyester fiberfill filling. FAQs - Shop Policies for more information. * for your convenience pillow cover(s) shipping charge will be combine! For shipping charger out side USA please contact me for an estimate. 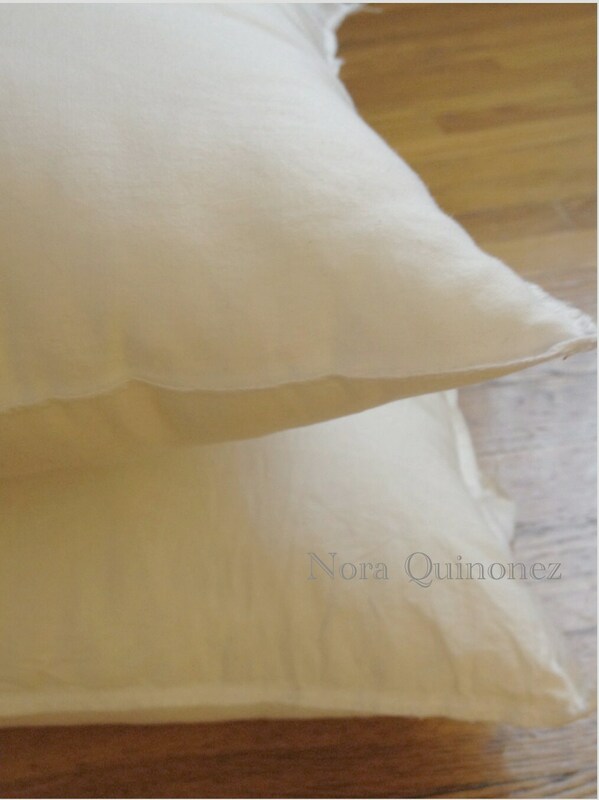 Order pillow inserts a size larger than the actual pillow cover. I ordered 16X16 fillers for a 16X16 cover and they were just not full enough as a filler. I have since purchased 18X18 from a local store and they are perfect. Quality was good, it just would have been nice to have had this recommendation.